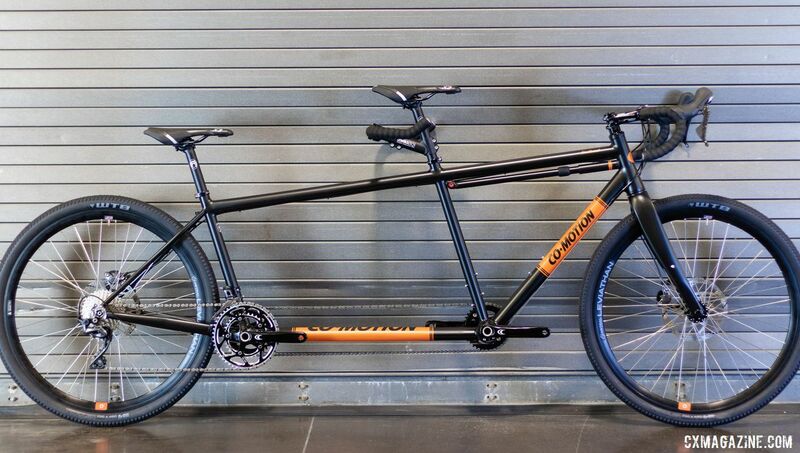 Co-Motion Cycles of Eugene, Oregon is best known for its tandems. 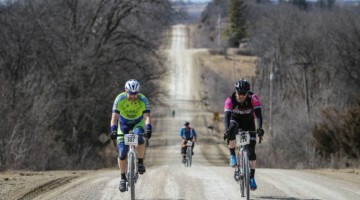 There are lots of beautiful roads, paved and unpaved, in Oregon and a gravel capable tandem would be an ideal way to explore those roads with a partner. 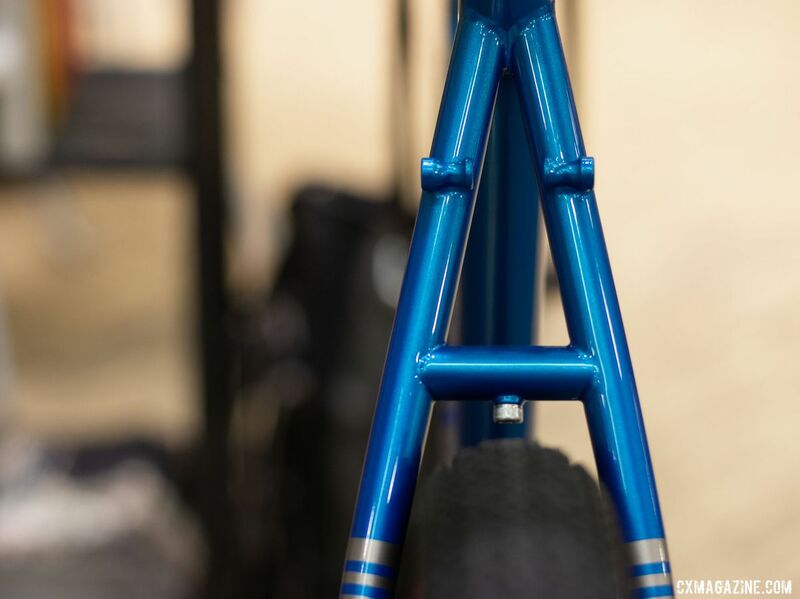 Last year, Co-Motion introduced a limited-edition, gravel-capable aluminum tandem with a gorgeous paint job for the company’s 30th anniversary. The Kalapuya is designed around road geometry with clearance for 700c x 45mm tires with a specially machined aluminum yoke and boost spacing. That beauty will set you back $11,000 for a complete bike set up as 2×11 with Shimano Ultegra 8000, a Gates Carbon timing belt and Rolf Hyalite carbon tandem wheels. 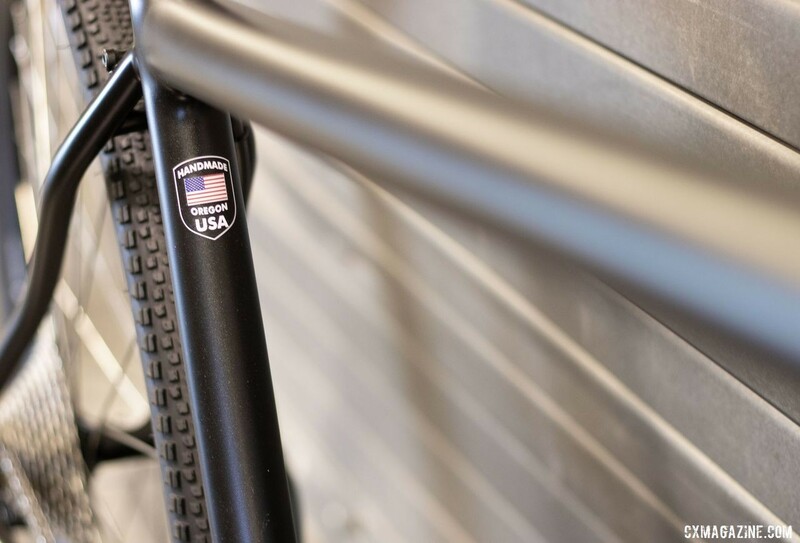 At NAHBS 2019, Co-Motion introduced the Steelhead tandem made with custom drawn and butted tubes of Reynolds 725 heat-treated chrome-moly tubing, experly fillet brazed by Co-Motion. If the buyer wants, the Steelhead can be TIG welded for a slightly lower cost. It has road-oriented geometry that can be customized to the buyer’s needs. It is also able to fit 700c x 45mm tires. 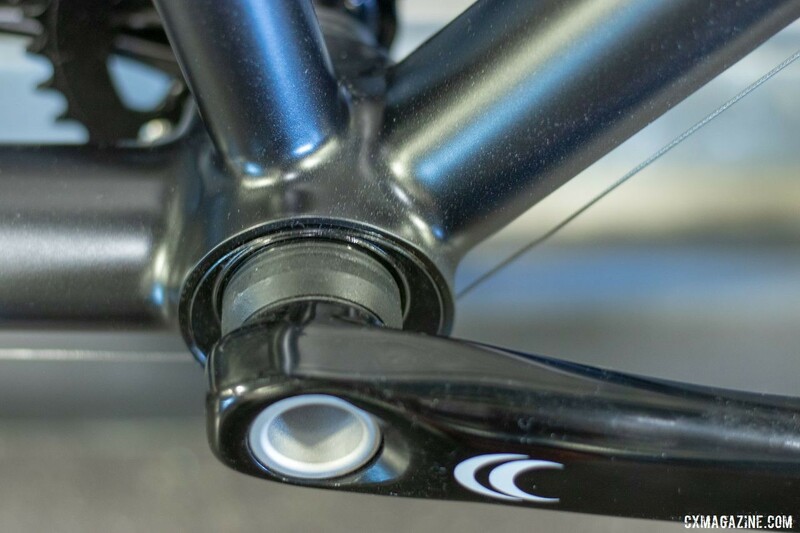 The Steelhead introduces Co-Motion’s new Carbon Boost fork with 15x110mm thru-axle spacing. The Steelhead comes standard with 68mm BSA threaded bottom brackets with an eccentric front hanger to tension the timing chain. BB30 or PF30 bottom brackets are an available option. The bike was shown with an Ultegra 8000 2×11 build with Co-Motion compact tandem cranks and a standard timing chain. The wheels use custom-drilled 40-hole Astral Leviathan aluminum rims. Astral is the custom wheel component subsidiary of Rolf Prima, also located in Eugene, Oregon. The Leviathan is tubeless ready and completely manufactured in Eugene. The show bike had WTB Riddler 45mm gravel tires mounted. The paint is Tuxedo Black metallic with a matte clear coat that offered a subtle sparkle indoors, but we’re told it is remarkable with the sun shining on it. 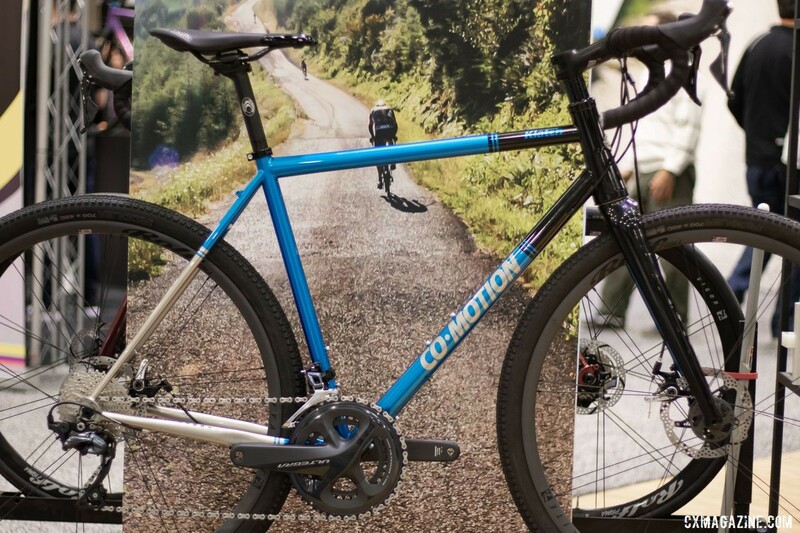 The Co-Motion Steelhead as shown at NAHBS 2019 is $8,000, which includes the upcharge for the fillet brazing and custom paint. For added cost, the bike can be further upgraded with Di2 or carbon wheels if the customer desires. One observation is the loss of the lateral tube in Co-Motion’s tandems. The lateral tube was costly and complicated in bike production. Co-Motion used a one-piece tube that was pierced at the captain’s seat tube junction. CAD analysis led to its elimination without any ride quality deficits, according to Co-Motion. The benefit is simplified production and lighter frame weight. We’ll have to put that claim to the test. Co-Motion had more than tandems to show. In the booth we spied a custom painted Klatch gravel racing bike. We first saw the Klatch at NAHBS 2015. Since then, the heart of the Klatch has largely stayed the same, while some features have been updated to meet the times. 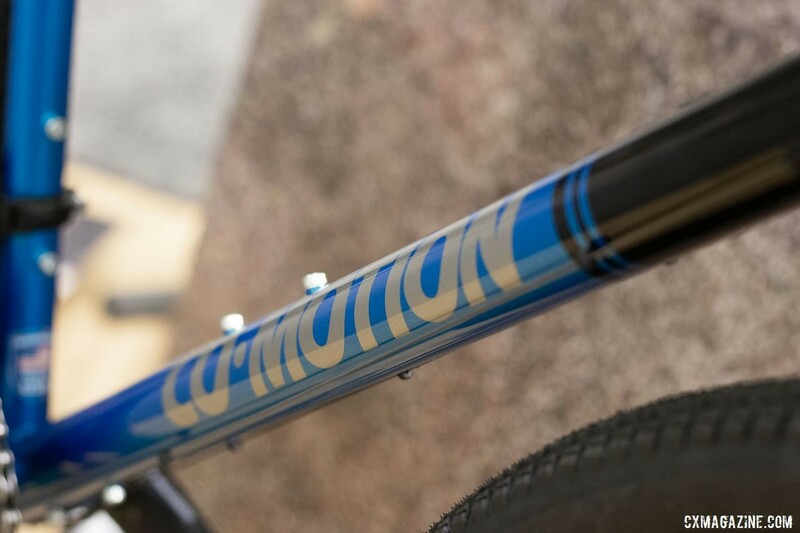 Co-Motion still builds the bike with Reynolds 853 tubing in its Oregon shop. The original bike had clearance for 700c x 40mm tires, but that room has been widened to accommodate 45mm tires. The bike has plenty of rack mounts for the adventurous sorts and continues to use front and rear thru-axles. For a closer look at both bikes, see the gallery below.